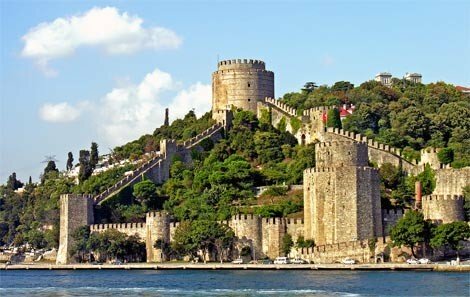 landmarks of Istanbul such as DolmabahÃ§e Palace and Rumeli HisarÄ± Fortress from the boat. shore excursion will start by you getting picked up from the port by our guide, who will drive you to the city in a relaxing air conditioned vehicle. 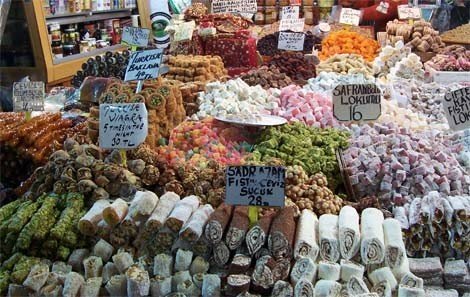 Listen to our knowledgeable guide talking about Istanbulâ€™s Spice Bazaar â€” your first destination of the tour. 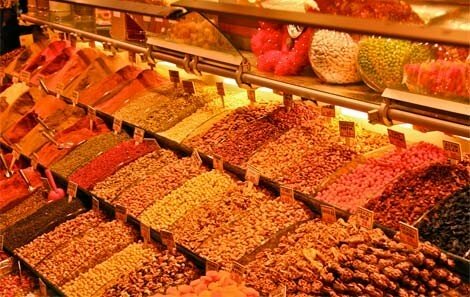 One of the cityâ€™s most vibrant and bustling attractions, the market has operated since the 17th century and remains as popular with locals as it is with visitors. Hop out of your coach and head inside the market while breathing in its heady aromas of fragrant spices and herbs. 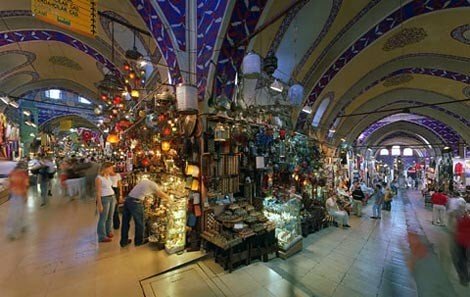 Hear tips for interesting stalls to visit from your guide, and then enjoy roughly 45 minutes of free time to explore and shop at leisure. stretch of water that straddles both the Asian and European continents. Then board your sightseeing boat for the cruise. sights. 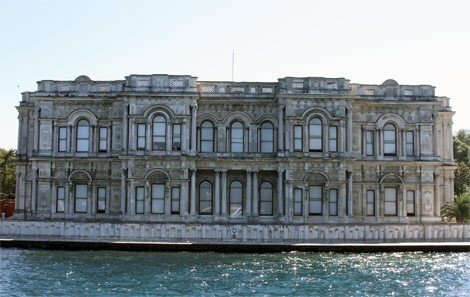 Look out for DolmabahÃ§e Palace with its decadent faÃ§ade, 15th-century Rumeli HisarÄ± Fortress and Beylerbeyi Palace where Ottoman-era sultans spent their summer vacations. 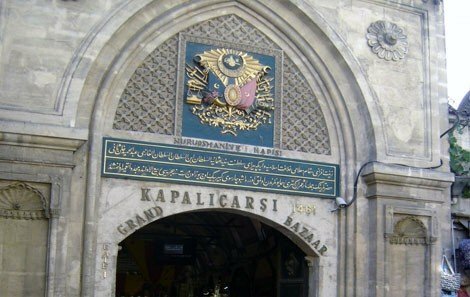 mosques, fortresses, palaces and more. 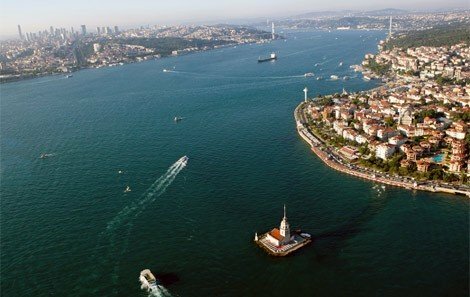 After admiring the sights of the Bosphorus Strait from the water, return to land and finally finish your experience with a port drop-off by our guide. This tour requires a bit of walking and we suggest you wear comfortable shoes or sandals. As it can be very hot in summer months, please bring sunscreen, sunglasses, hats and any other necessary sun gear with you.